The new on-farm technology activity was part of the Sheep Industry Business Innovation project and completed a series of case studies on sheep producers who have successfully integrated technology, including labour-saving devices into their sheep enterprise. Producers were targeted that were achieving real savings in labour and had either maintained their sheep flock or had increased their numbers. 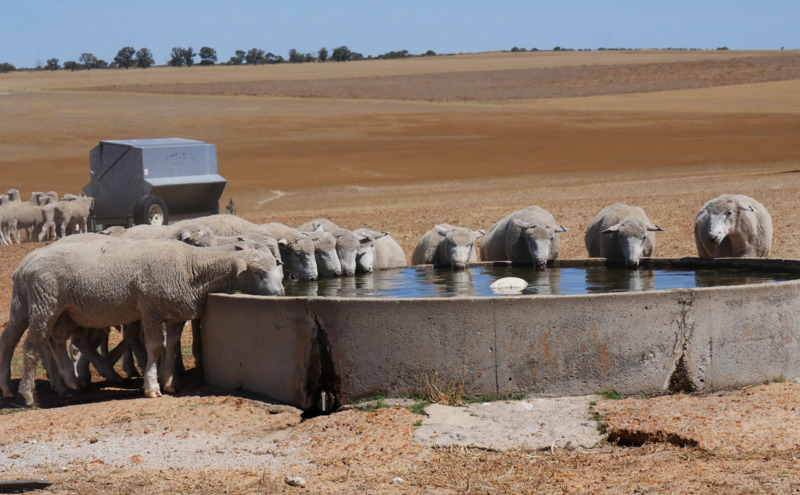 On–farm labour has been identified as a key constraint in the expansion of the West Australian sheep flock. Whilst there are a range of labour saving tools and technology systems on the market, information is required on how best to integrate these into a sheep enterprise, and which products are most suitable to specific sheep enterprises. Specific case studies are available to the right. When determining the benefits of any technology, an acceptable pay-back period should be determined prior to investing in any new technologies. However, it is also important to consider other benefits that are difficult to value such as ‘peace of mind’ and reduction in error. 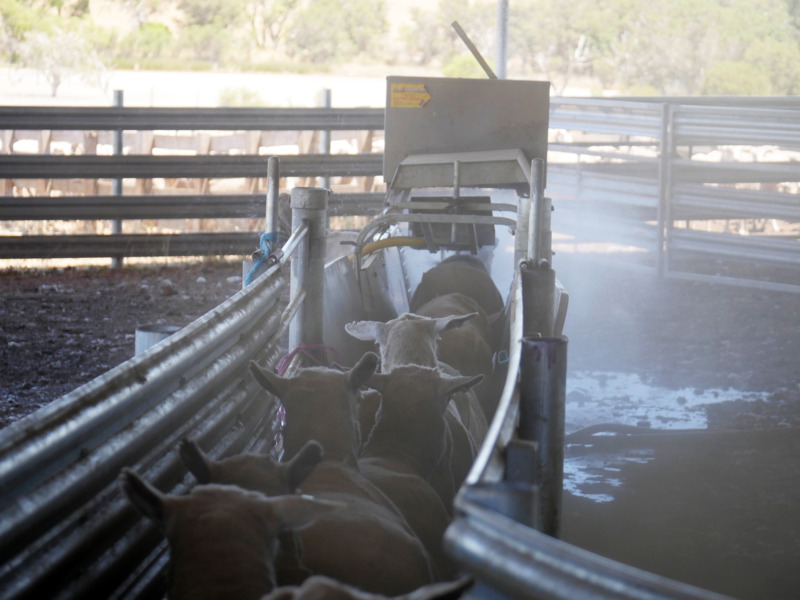 The below video discusses 5 key technologies sheep producers can introduce into their sheep enterprise to optimise management practices by increasing the number of sheep run per labour unit and improving efficiency and productivity.